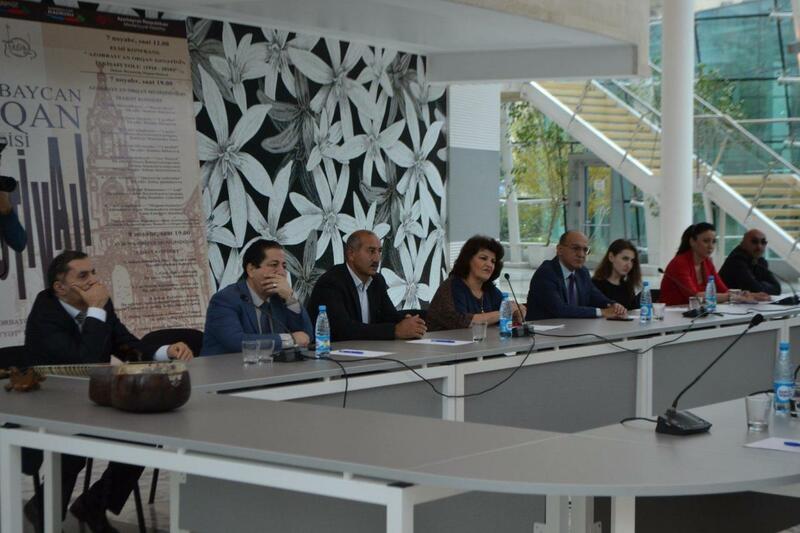 A scientific conference on the theme "The path of development of Azerbaijani organ art (1900-2018)" was held at the International Mugham Center. 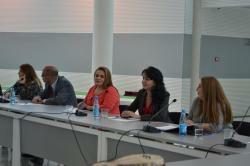 The event was organized as part Azerbaijan Festival of Organ Music, Trend Life reported. 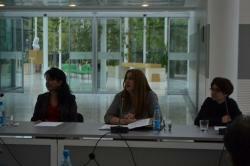 The head of the scientific laboratory of organology at Baku Music Academy, professor Maya Gafarova, head of Organ Class, professor Tahira Yagubova, head of Mugham Studies department at the Institute of Architecture and Art Sevil Farkhadova, Member of the Azerbaijan Union of Composers, associate professor Latifa Aliyeva and head of the Goethe Institute German Institute in Azerbaijan Zahra Aliyeva addressed the conference. 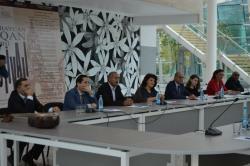 The speakers touched upon the development of the Azerbaijani school of organ music, which took its rightful place in the world of music in a short period of time. 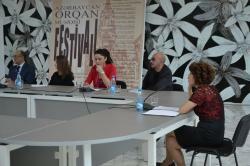 Azerbaijan Organ Music Festival will last until November 8. The Azerbaijan Festival of Organ Music is a joint project of Mədəniyyət TV, Azerbaijan Radio, Ministry of Culture and the International Mugham Center. 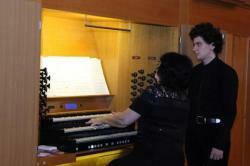 The festival will close with the concert of European organ music on November 8. The concerts will include works by Azerbaijani and foreign composers, among them Nazim Aliverdibekov, Gara Garayev, Vasif Adigozalov, Farhad Badalbeyli, Rufat Ramazanov, Johann Sebastian Bach, Louis-Nicolas Clérambault , Johann Pachelbel, Felix Mendelssohn, Georg Friedrich Händel, etc. The compositions included in the festival program will be performed not only on the organ, but also tar. Famous mugham singers will perform on the stage. The artistic director of the festival, director of Mədəniyyət TV, laureate of international competitions, honored artist of Azerbaijan Ramil Gasimov told Trend Life that Azerbaijani academic music has a deep history. 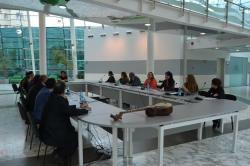 The Azerbaijani school of organ music has raised professional musicians in a short period of time. 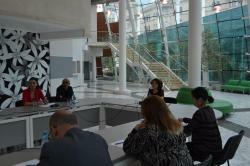 Gasimov stressed that the festival will contribute to the development of organ music in the country. 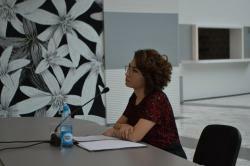 Note that the festival’s music editor is Riad Guliyev, concert program leader is Taira Yagubova, the compiler of the concert is Sabina Beilyarbekova, coordinator - Melek Velizade.